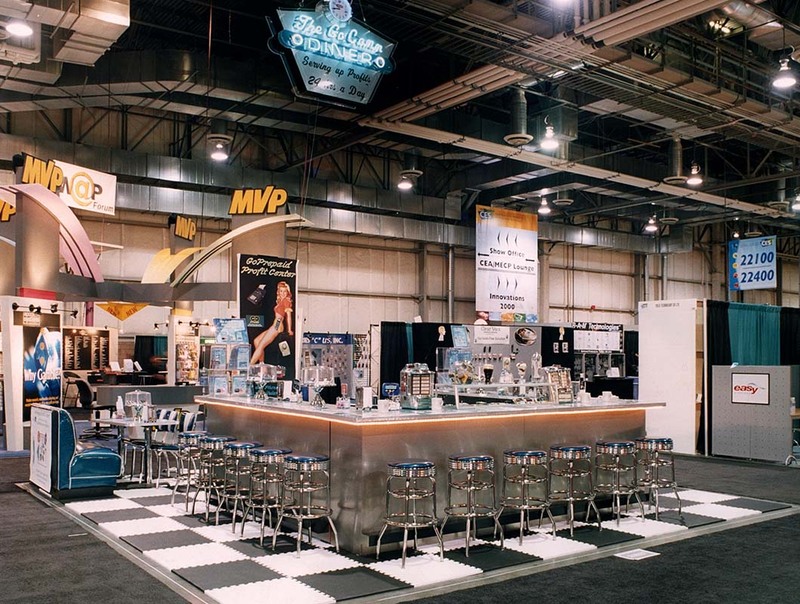 If you have a trade show in your future, nothing can help you more than the team at The Marketing Department and this ‘tradeshow” bible – which is essentially an outline of our notes derived from over 30 years doing trade shows. 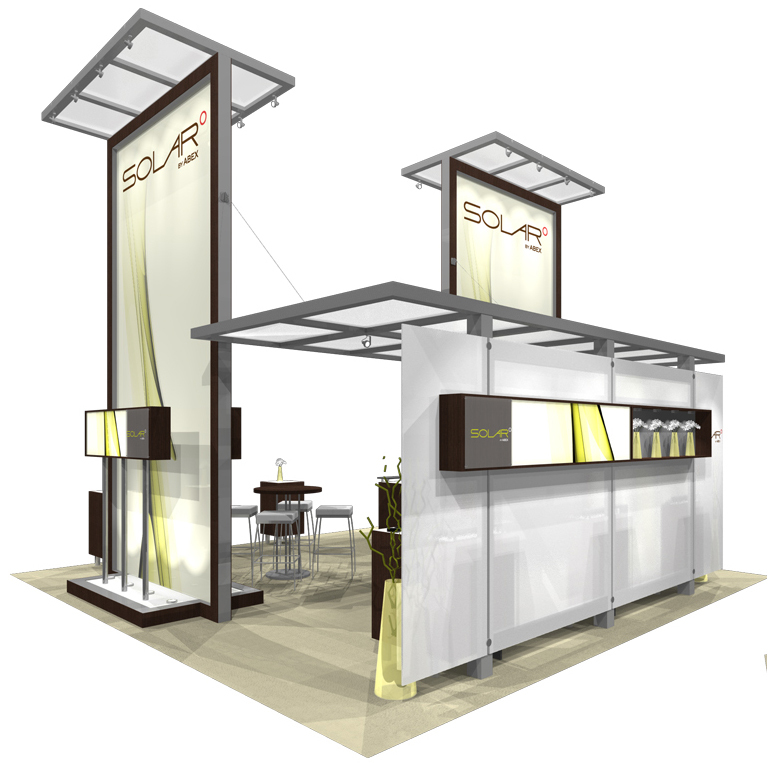 A trade show is a multi-faceted marketing project that includes nearly every aspect of advertising. A trade show manager needs to be able to deliver successful ad materials, a comprehensive trade show plan, a trade show booth, an ad for the show guidebook, a press release, a sales script, invitations, an ad specialty hand out, a sale package, a pricing plan and a new brochure to name just a few. They also need to coordinate with other departments to set up sales meetings, client parties and press conferences. 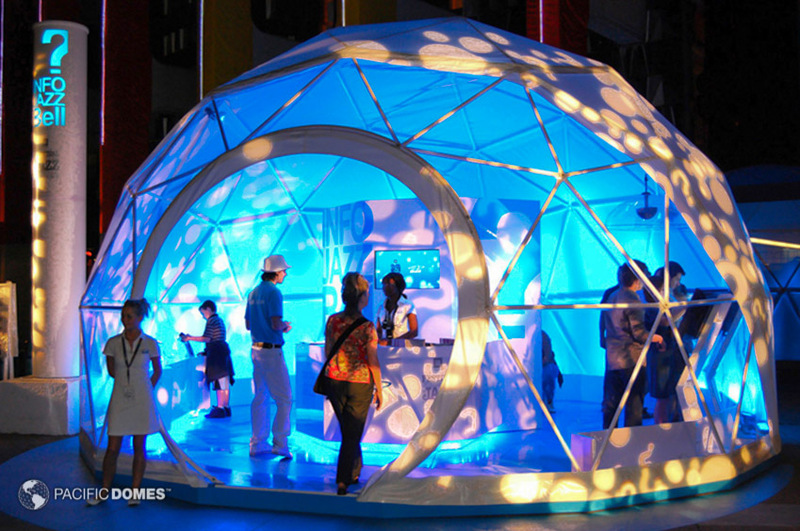 To see our “Trade Show Guidebook” click here.